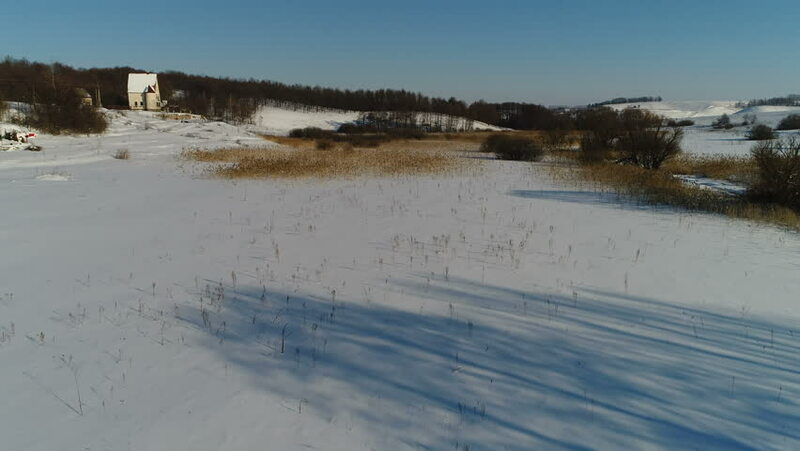 4k00:05View of winter landscape with the lake in snowy weather. hd00:24Winter snow storm with heavy wind at Lake Ontario. An otter run through the frame at the end.